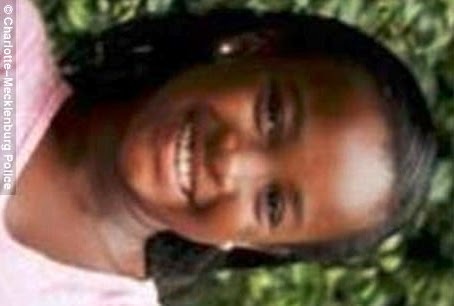 The North Carolina girl that went missing from a home where her grandparents were fatally shot Sunday has been found alive in Washington, DC. 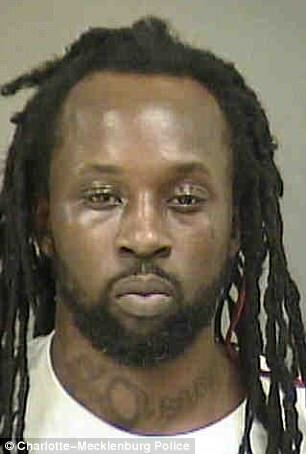 FBI officials found 11-year-old Arieyana Simone Forney and her uncle Curtis Atkinson Jr inside a 2005 white Chevy Impala that had been seen leaving the Charlotte, North Carolina, home where the victims were found. 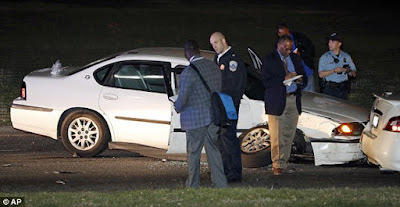 'After receiving a call from a female inside the Chevy Impala, possibly Forney, Washington Metro Police briefly chased the car before it crashed into another vehicle on Independence Avenue Southwest near the Washington Memorial. No injuries were reported. Atkinson, 36, was arrested and is being held on local charges in DC.